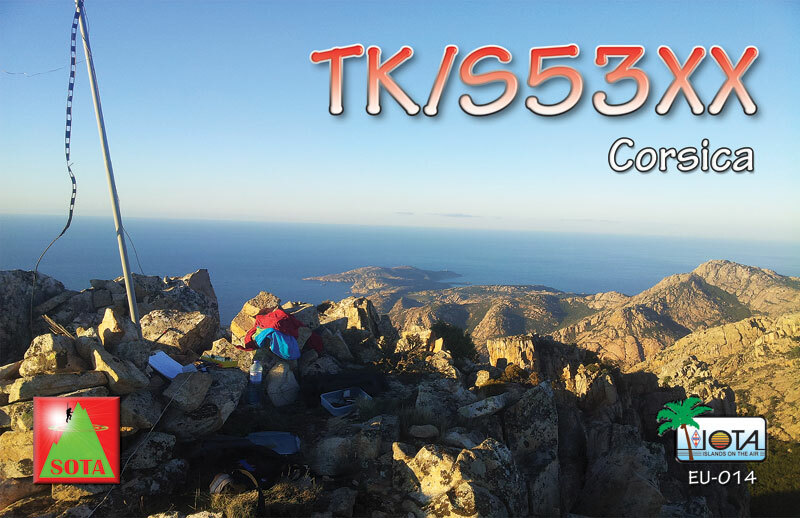 As you can see QSL card for Corsica activities is printed. All direct QSL requests were already answered. QSL cards are on the way to you! From 21th of March, as we promisse, QSL cards were delivered to S5 QSL bureau. 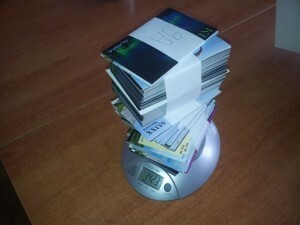 On image below you can see nearly 1,5 Kg package, mostly with KL7KY cards. By the end of this year I’m sure QSL will be on your bureau! KL7KY QSL cards are here! Marina yesterday received a new package with KL7KY QSL cards! On the end of this week all direct QSLs will be out. All bureau QSLs will be sent to the bureau on 21st of March.